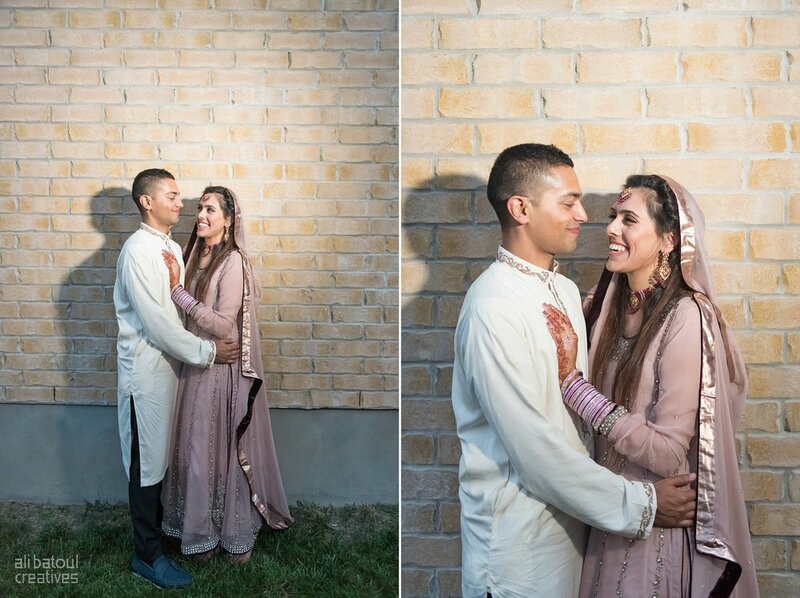 As they say, love conquers all and knows no distance. 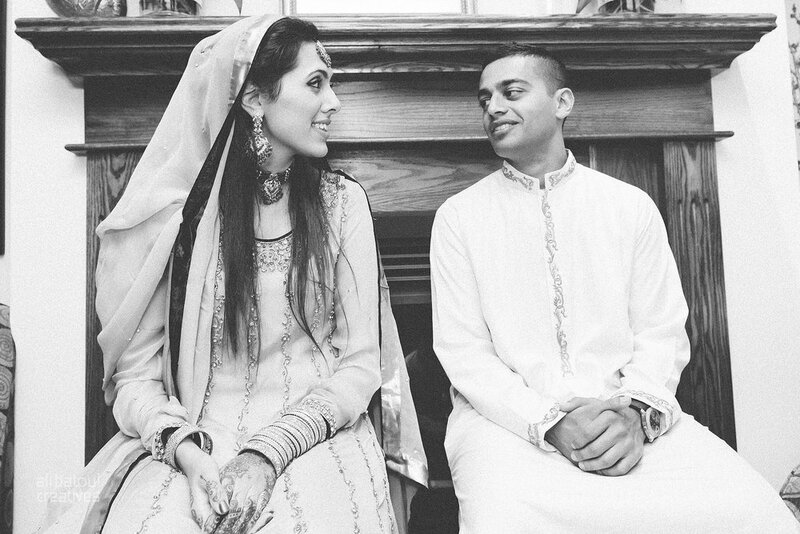 Or as Raehil put it "because 580 miles apart got nothing on us". 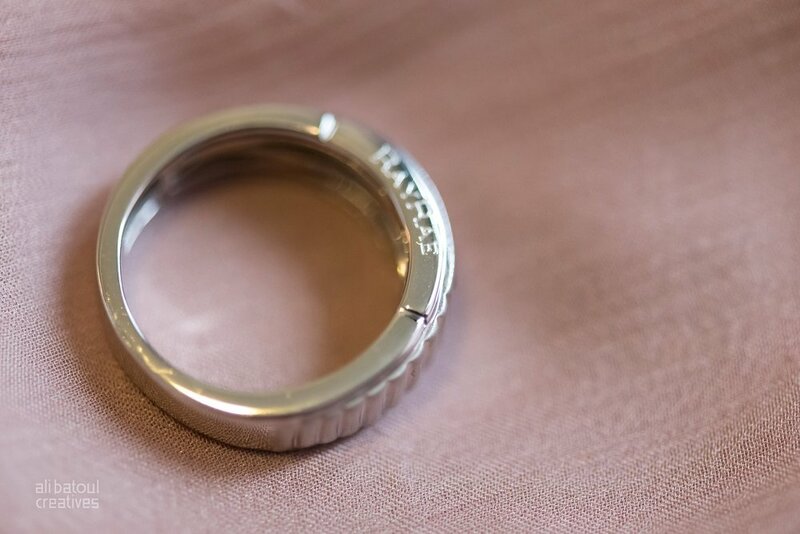 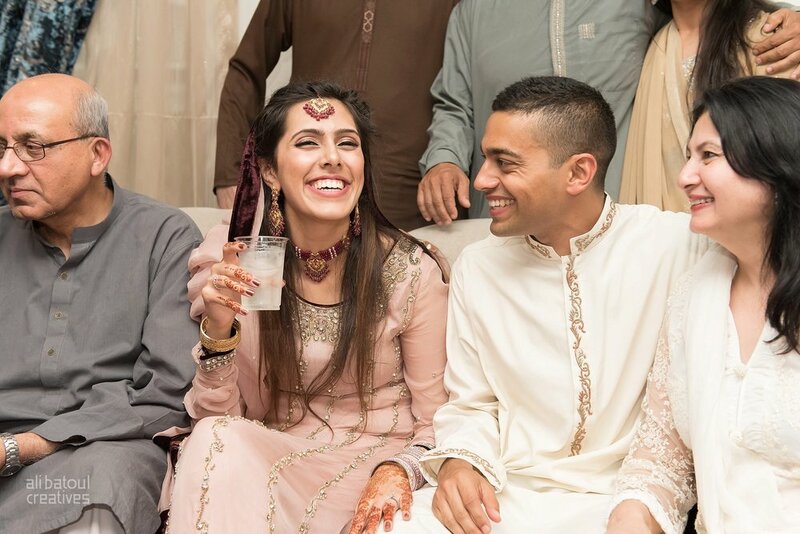 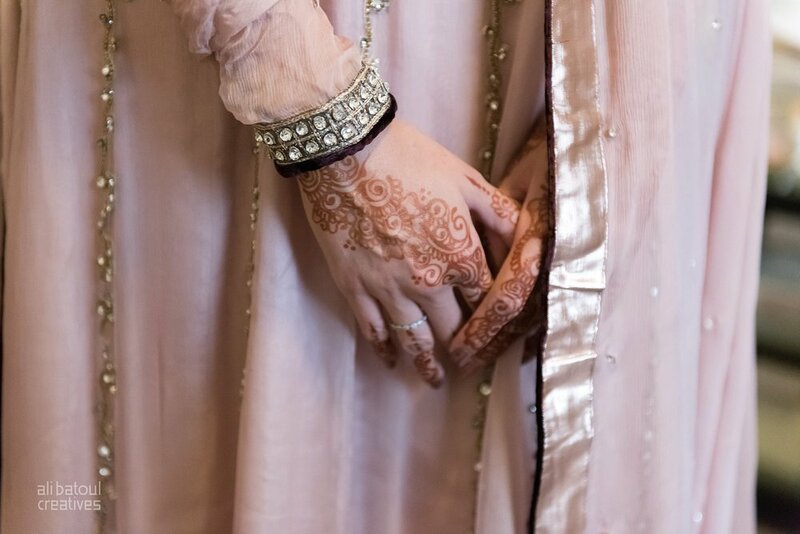 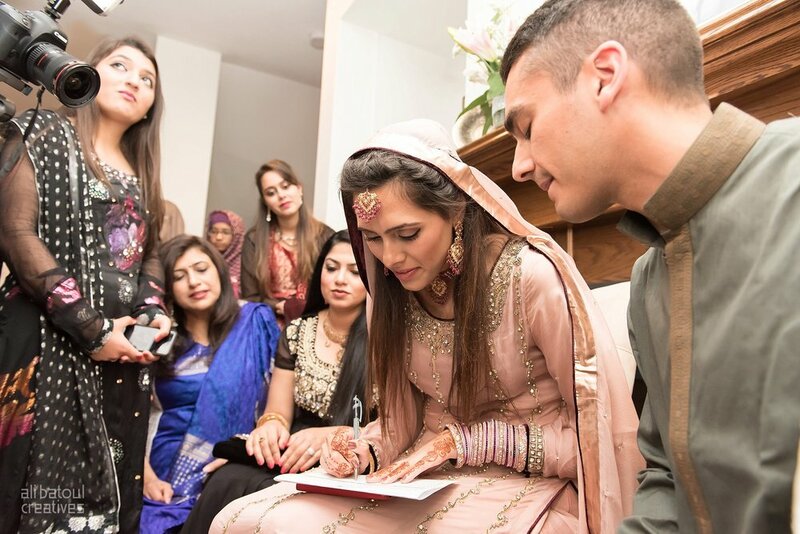 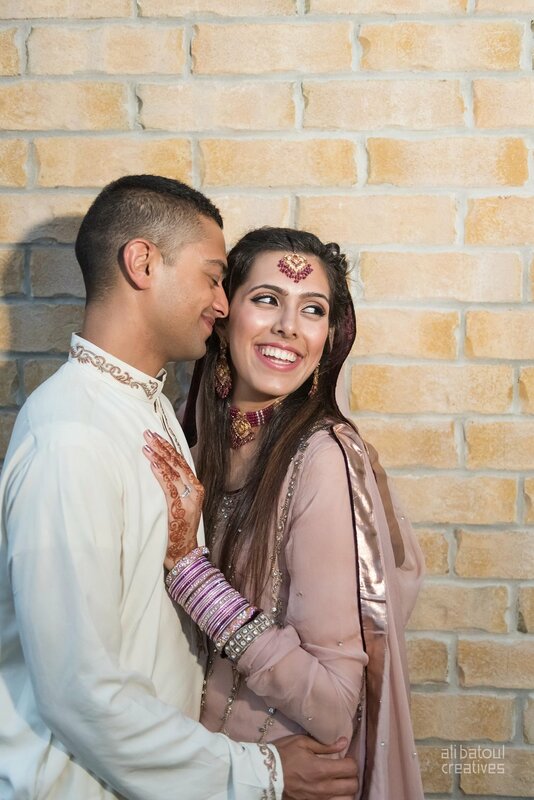 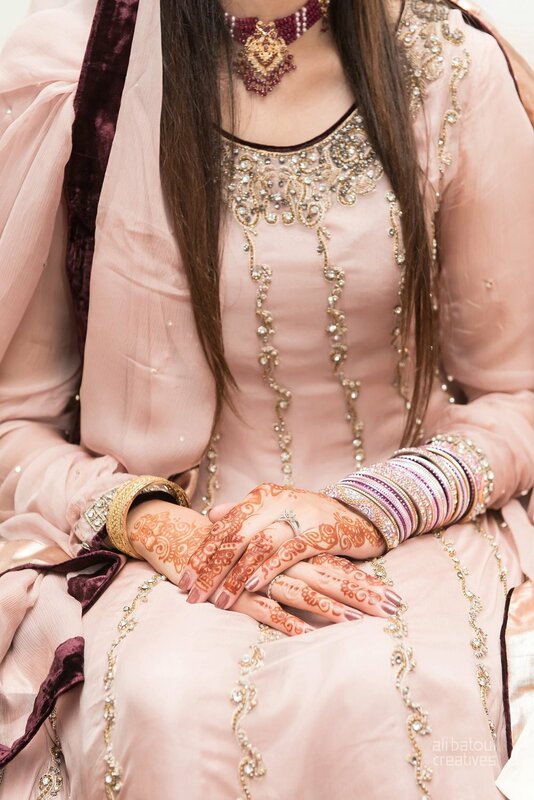 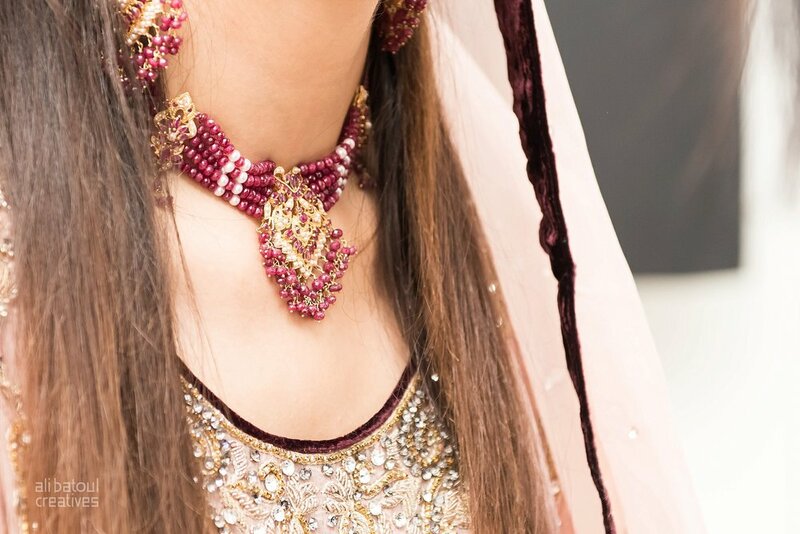 It was a pleasure to be apart of this wonderful couples' nikkah ceremony last week. 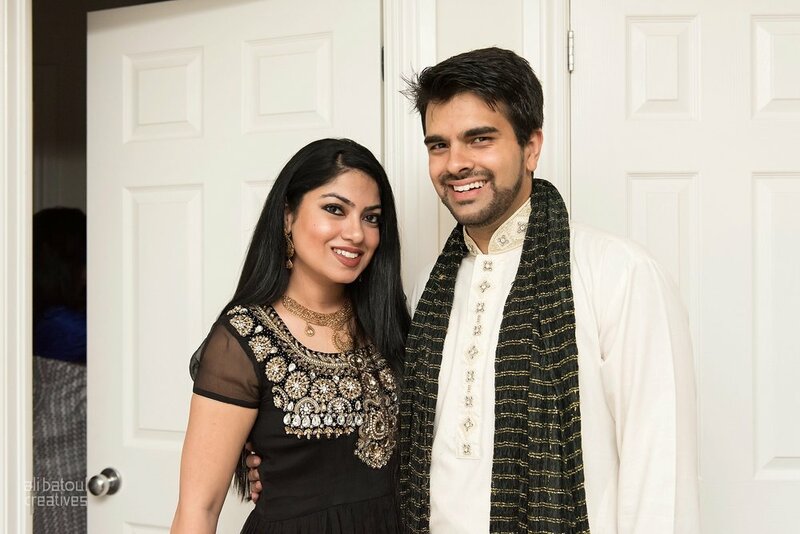 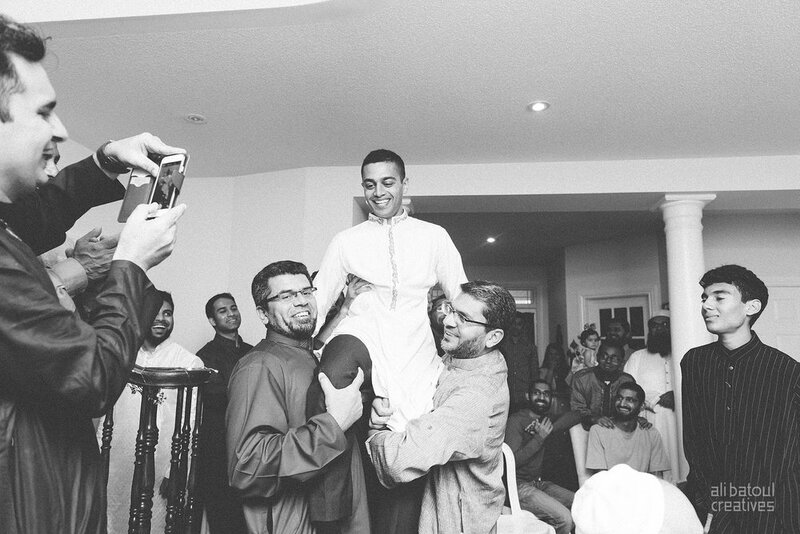 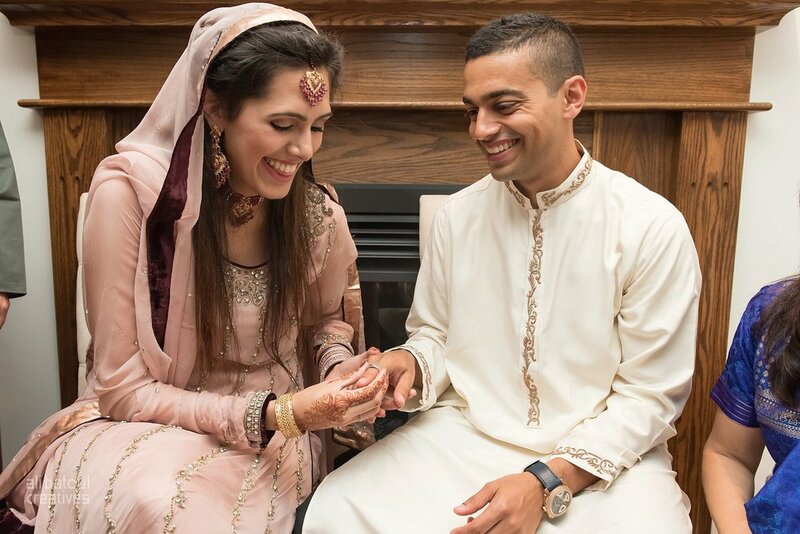 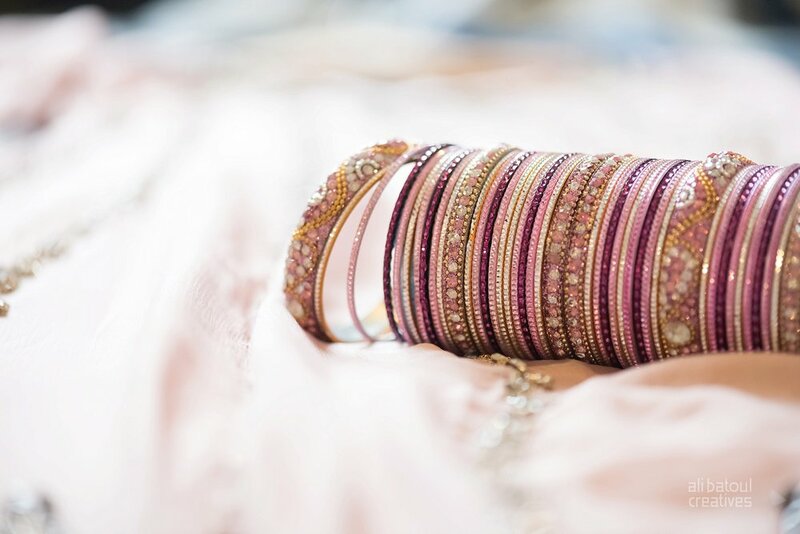 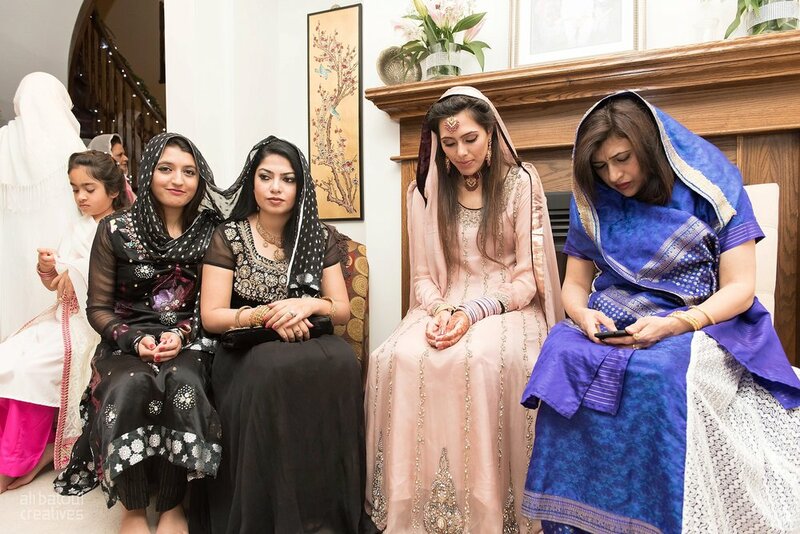 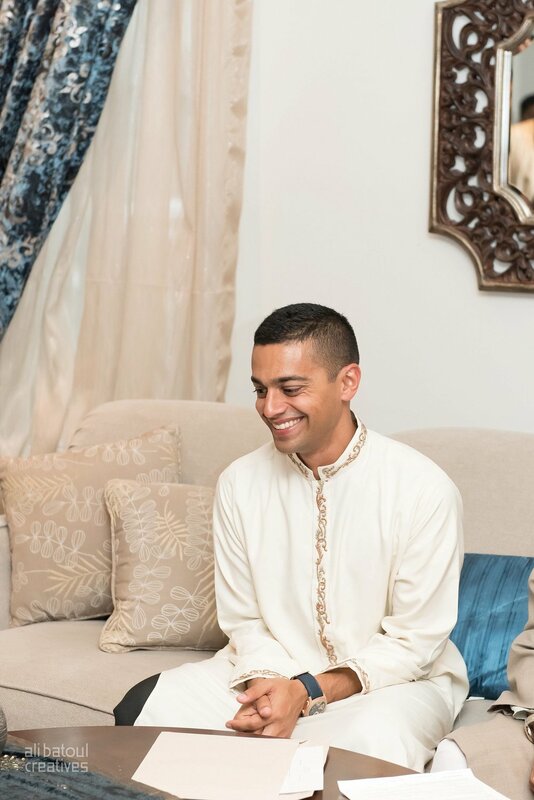 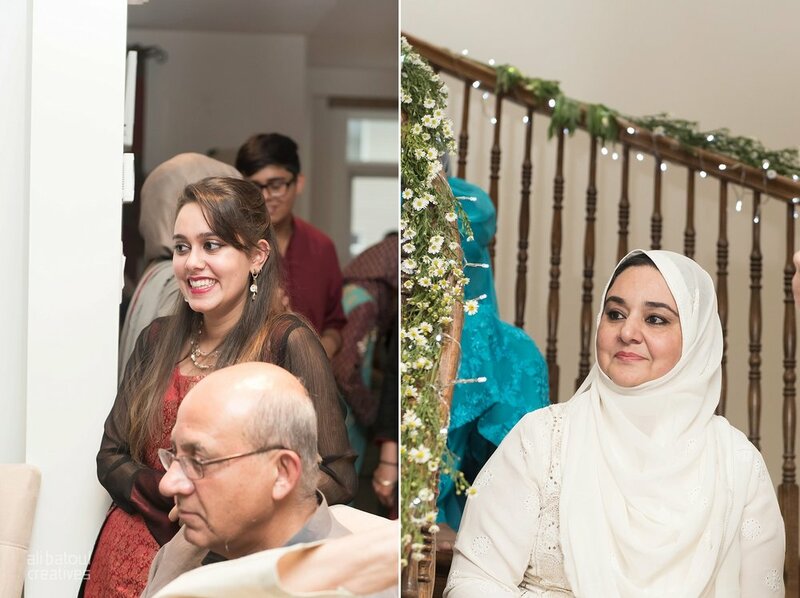 Raehil and her family flew in from Washington state, USA to good old Ottawa, Canada to celebrate the union of one of the most vibrant brides I've ever seen in an intimate and private setting in Rayyan's family home with close friends and family. 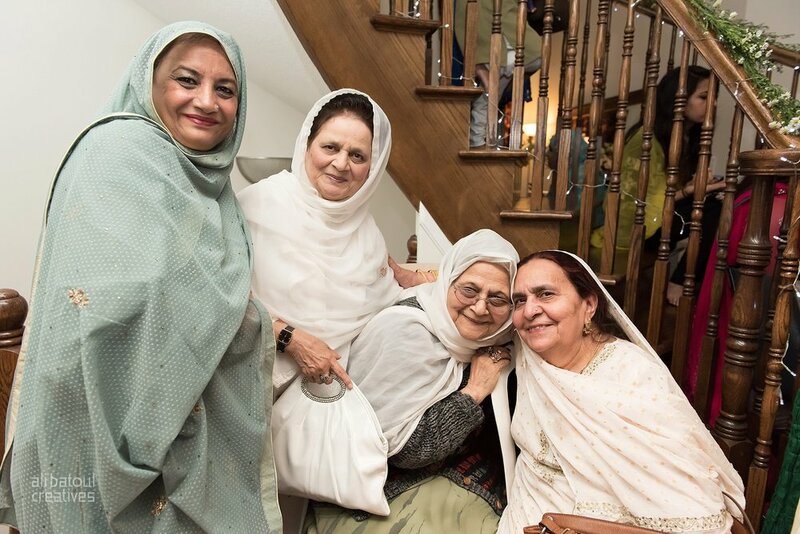 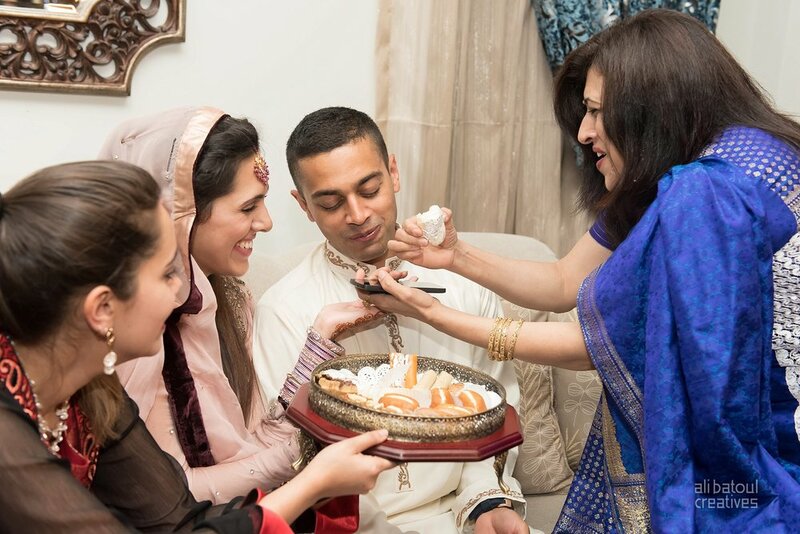 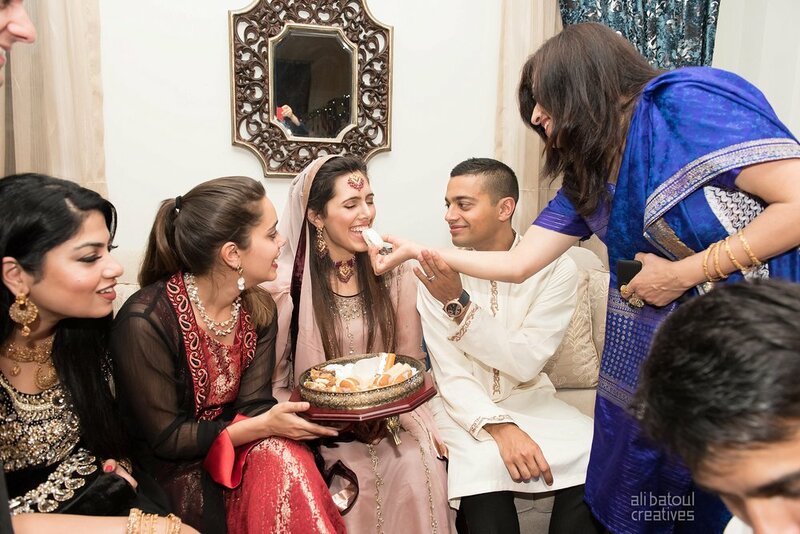 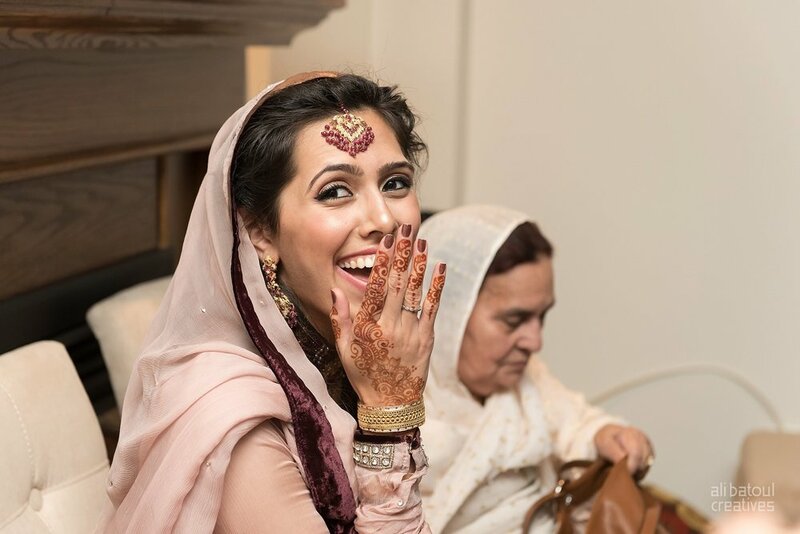 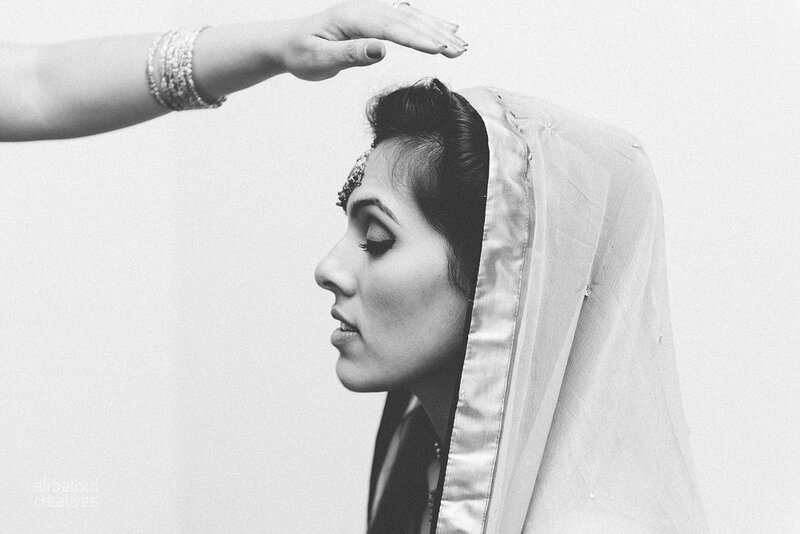 Raehil's charm and laughs were contagious as her mother and sister-in-law helped her slip into her gold-rose bridal. 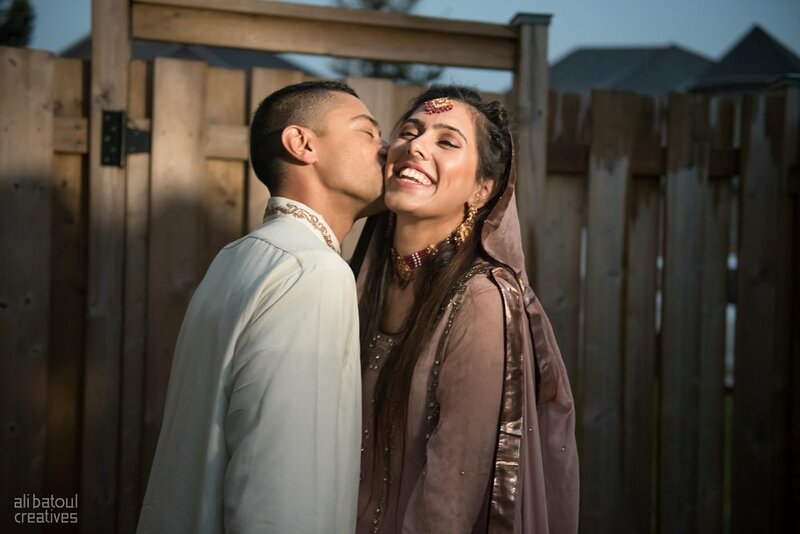 Vivacious and full of laughter, Raehil and Rayyan said their I-dos in front of multiple generations of family members, from young to old.